MILTON (WNEP) -- Authorities are investigating a possible break in a decades-old cold case in Northumberland County. 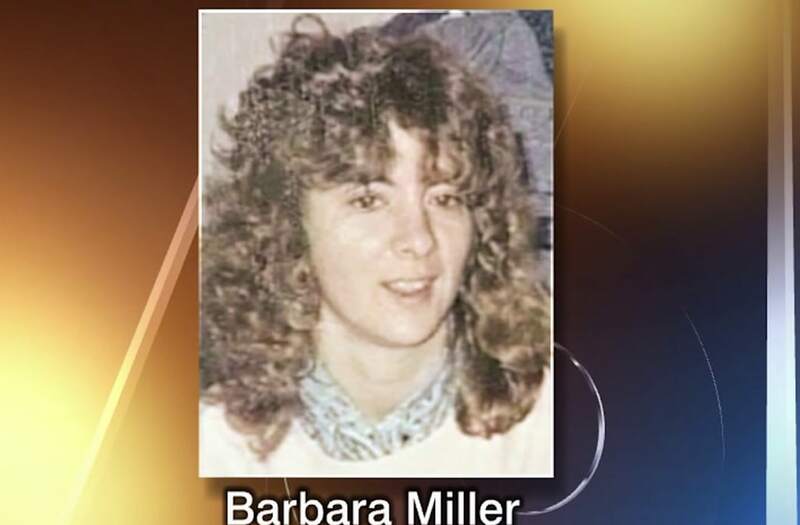 Investigators in Northumberland County may have a new lead in the case of a woman who disappeared nearly 30 years ago. Police, the Northumberland County coroner, and a forensics team have been at a house on North Front Street in Milton for most of the morning Wednesday. Authorities are searching the walls of a home in Pennsylvania for the body of a woman who disappeared nearly 30 years ago. Sunbury police are following up on tips that former Sunbury resident Barbara Miller is entombed in one of the walls. Miller disappeared in July of 1989 and her body was never found. She was declared dead in 2002 and the case is being treated as a homicide. Just last month, Sunbury Police Chief Tim Miller, who is not related, set up a Facebook page concerning this case. He got a tip that Miller's body was there. Miller says Sunbury police got that same tip in 2009 but never followed up. According to the search warrant, the woman who used to live there is the sister of Joseph Egan who goes by the nickname "Mike." He's a former Sunbury police detective and the search warrant identifies him as the "prime suspect" in Barbara Miller's disappearance. The investigation drew a crowd outside the house in Milton. Miller's family was also there. "We're ready. We're as ready as we can be," said Lynne Miller. Lynne Miller married Barbara's ex-husband. She says the family has known about a break in the case for several weeks but just found out investigators would search the house for Miller's body. Lynne says her family is trying to process everything. "We have looked in so many places only to find out she's buried less than two miles from here."